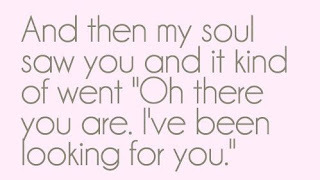 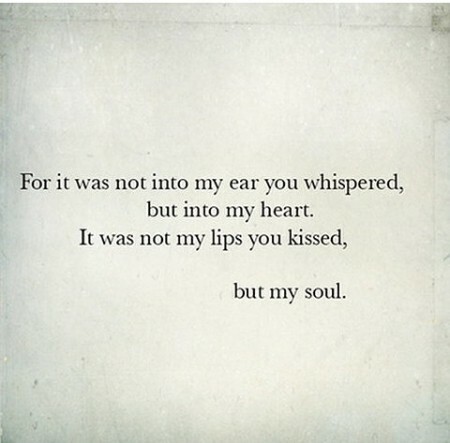 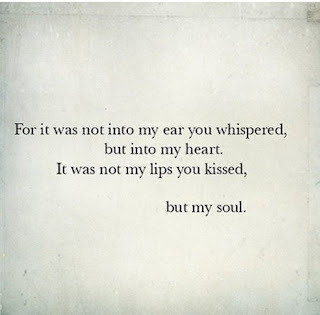 There are quotes for the soul as beautiful as this "A soulmate usually only comes once in your life to shake things up, show you true love, and stand up to you in ways no one else ever has. 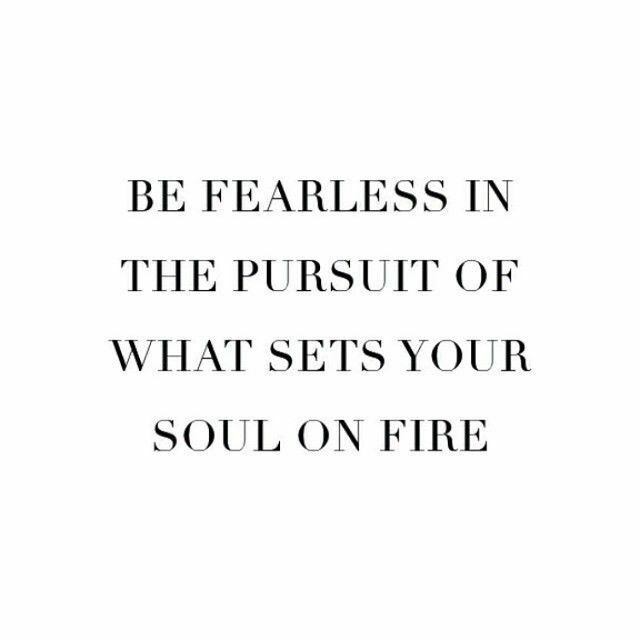 They adore you yet challenge you to your fullest potential. 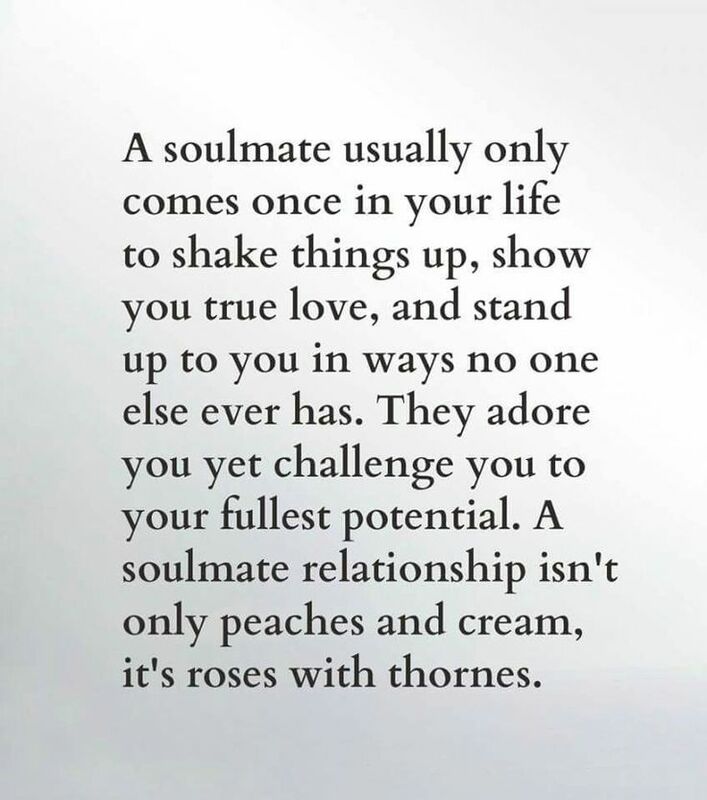 A soulmate relationship isn't only peaches and cream, it's roses with thornes." 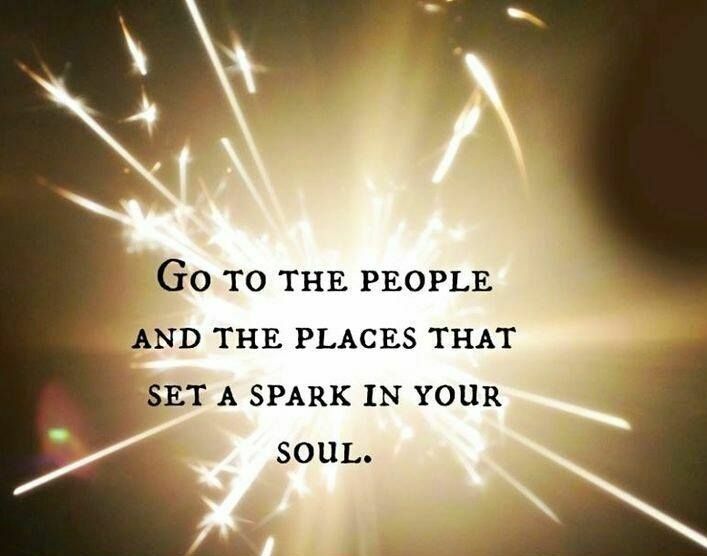 Choose one and share it with the people you love. 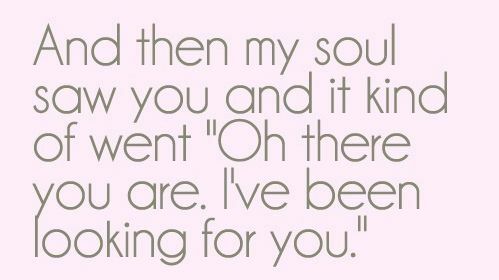 A soulmate usually only comes once in your life to shake things up, show you true love, and stand up to you in ways no one else ever has. 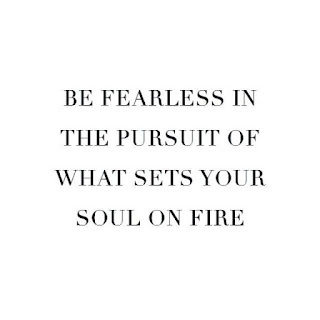 They adore you yet challenge you to your fullest potential. 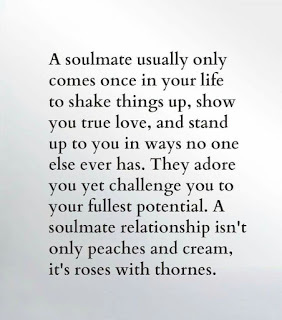 A soulmate relationship isn't only peaches and cream, it's roses with thornes. 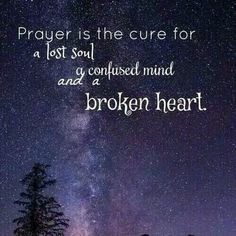 Prayer is the cure for a lost soul, a confused mind and a broken heart. 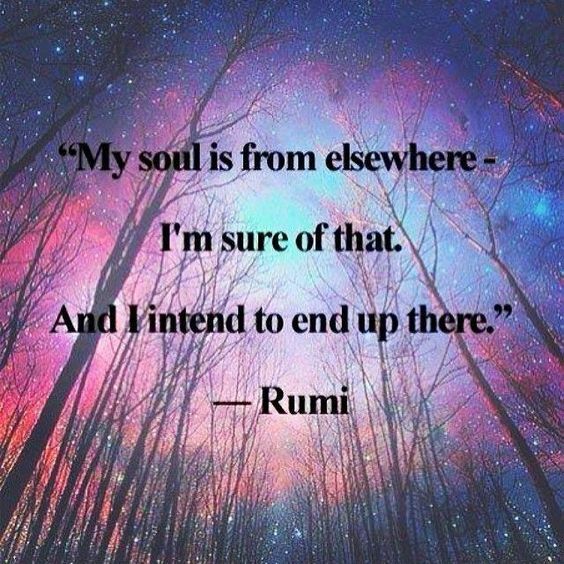 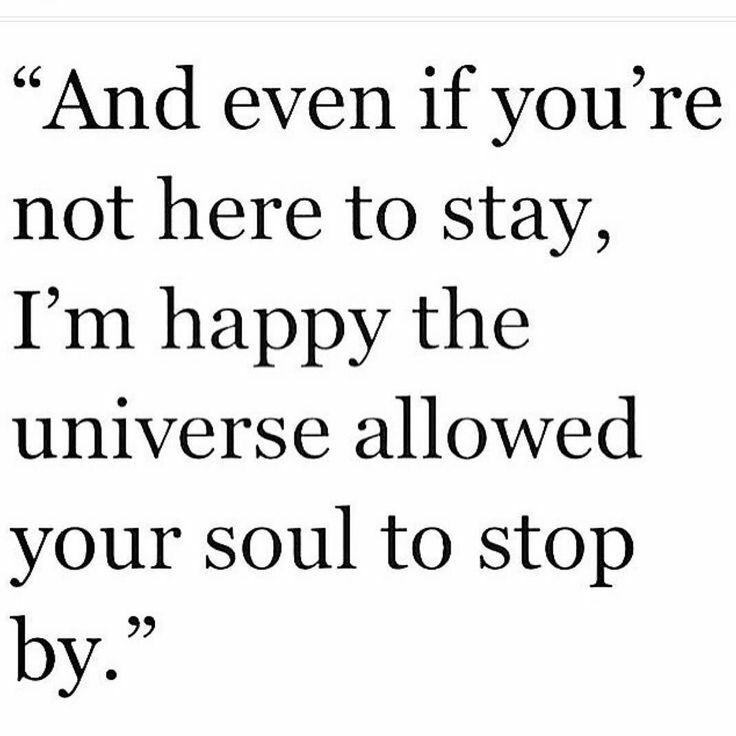 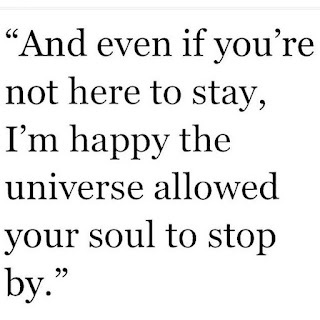 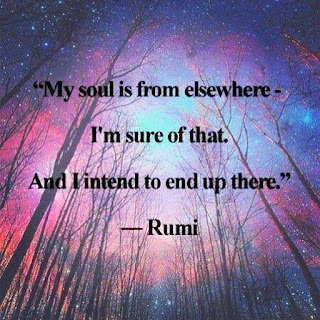 And even if you're not here to stay, I'm happy the universe allowed your soul to stop by. 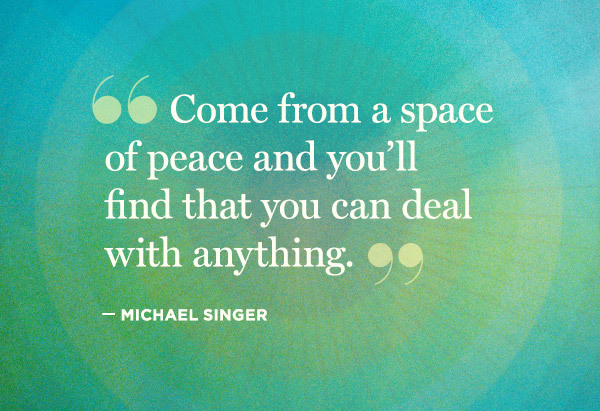 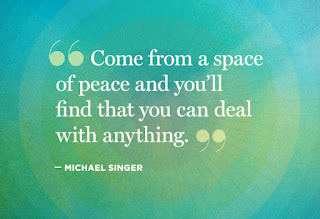 Come from a space of peace and you'll find that you can deal with anything. 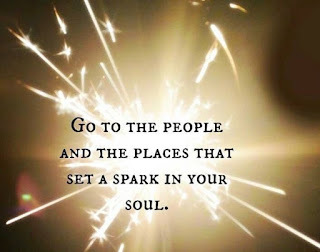 Go to the people and the places that set a spark in your soul. Have faith. 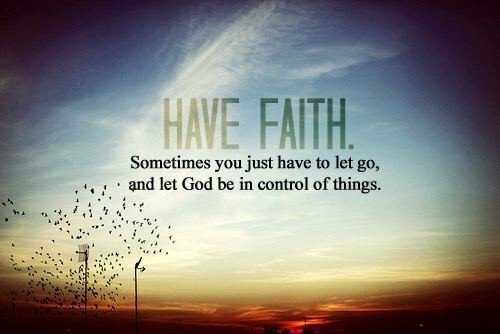 Sometimes you just have to let go, and let God be in control of things. 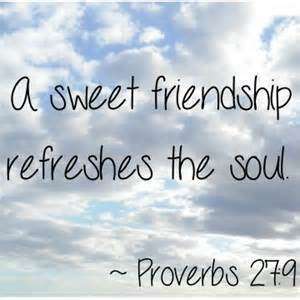 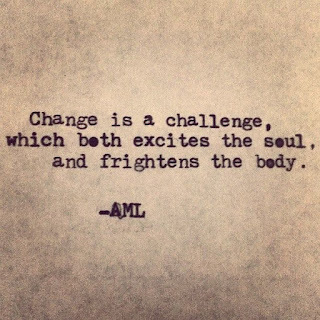 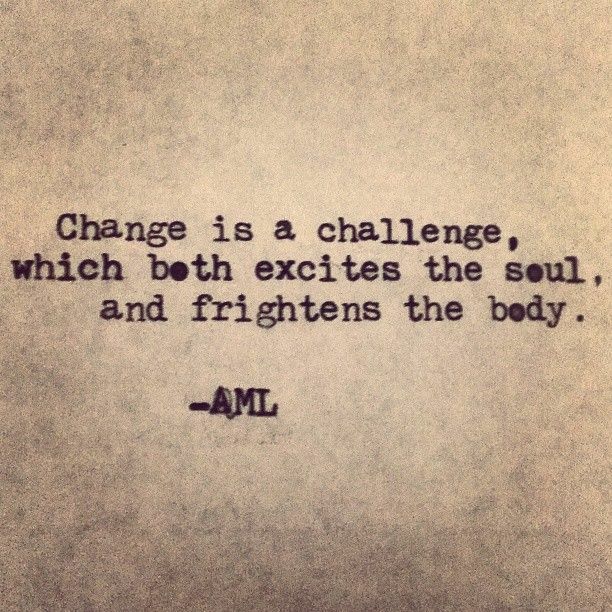 Change is a challenge, which both excites the soul, and frightens the body.